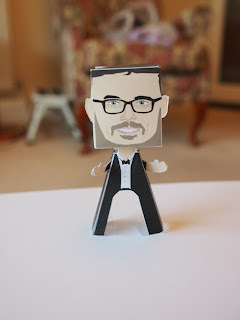 This paper people craft is the Matthew Lillard, papercraft was designed by sally. Matthew Lyn Lillard is an American actor and producer. He is well known for his roles as Stu Macher in Scream, Stevo in SLC Punk, and Shaggy Rogers in the Scooby-Doo film series and the animated reboot series. Lillard made a dramatic turn in Alexander Payne’s critically acclaimed comedy-drama The Descendants.